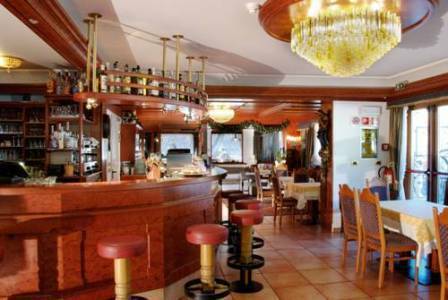 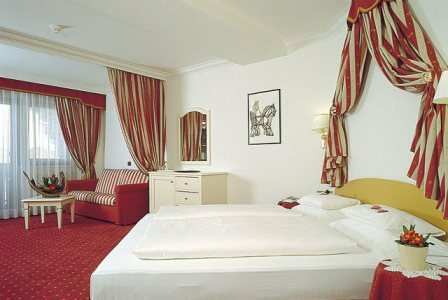 We are delighted to be offering the Hotel Evaldo in Arabba this season, a super-friendly family-run 4 star establishment with easy access to the vast Sella Ronda ski circuit. 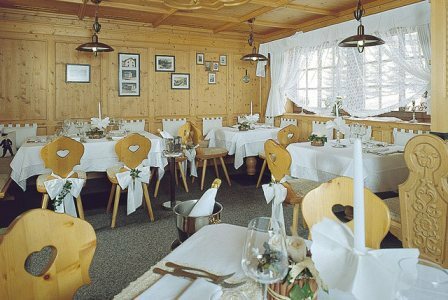 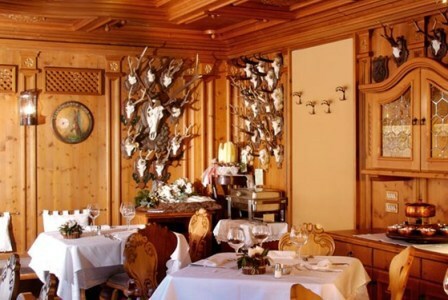 Steeped in traditional mountain charm, the Evaldo combines impressive facilities with first class service and a genuinely warm welcome. 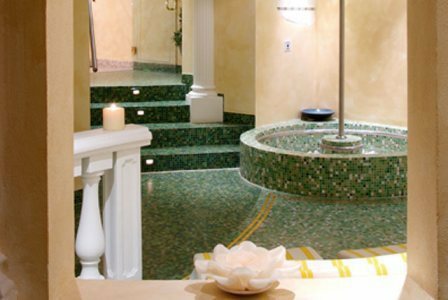 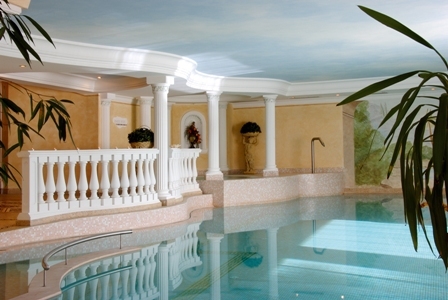 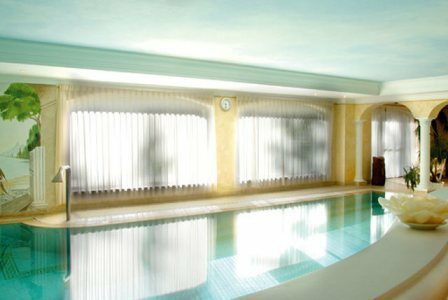 After a hard day on the slopes, why not visit the spa with its fabulous roman-style pool. 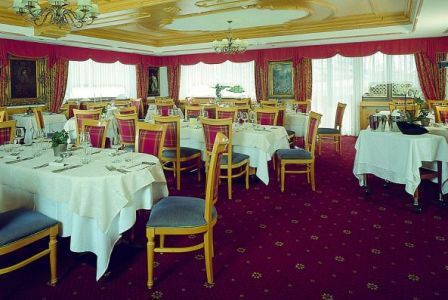 Gourmets will also be spoilt with a splendid half-board menu featuring local and regional specialties. 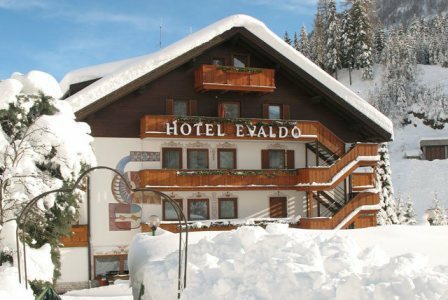 The Hotel Evaldo is located close to the village centre, a few minutes walk from the lifts (private shuttle available on request).